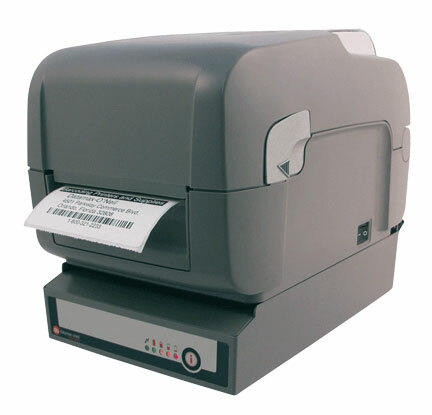 Datamax-O’Neil announces the E-Class Mark III printer series has been certified by McKesson Pharmacy Systems and Automation to function with Enterprise Rx. The E-Class Mark III has been added to the EnterpriseRx Supported Equipment Schedules for chain and outpatient segments. 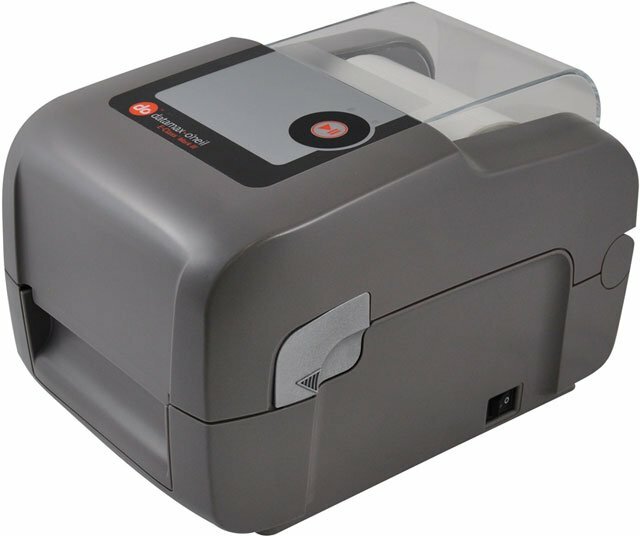 The E-Class Mark III is a compact desktop thermal printer designed with durable construction, reliable printing and a wide variety of features. The small footprint of this printer is ideal in healthcare and pharmacy to support the small space and accurate printing requirements. Unfortunately, no barcode printer lasts forever but with the right care and maintenance you can get the most out of your investment. Two of the most common elements of a printer that will wear down and need to be replaced are the printhead and the platen roller. The printhead is the main component of the printer that does the actual printing. It is composed of a series of small ceramic dots that heat up in the pattern of what you want to print. With constant use, printheads do go bad and you can tell by faded printing or, when dots burn out, sections that will not print at all. The platen roller is the main mechanism that pulls the label through the printer as it is being printed. Being a moving part it gets constant use and will eventually wear down providing less pressure on the printhead resulting in printing issues and errors. Luckily, when these parts go bad it does not mean we need to get a new printer. With all Datamax-O’Neil printers, including their popular E-Class Mark III series, it only takes a few minutes to remove and replace printhead and platen roller to bring a new lease of life to your printer. This video is a great step-by-step illustration of how easy it really is.